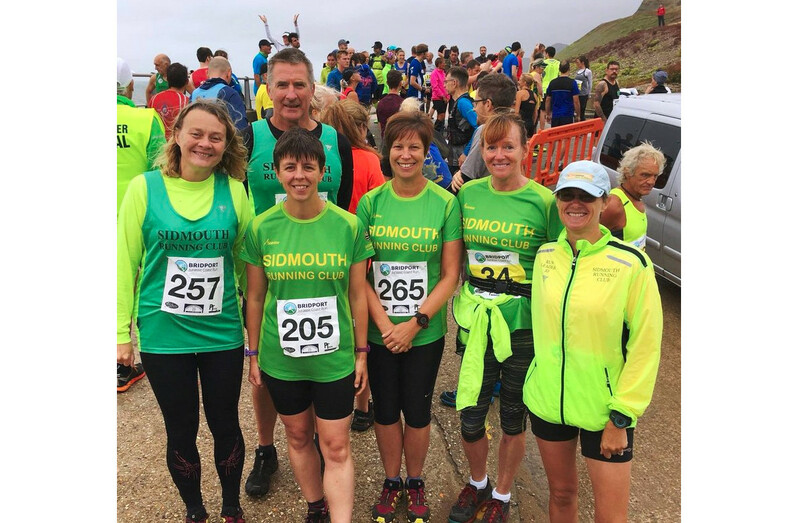 Six members of the Sidmouth Running Club attended the Bridport 10k and Half Marathon. 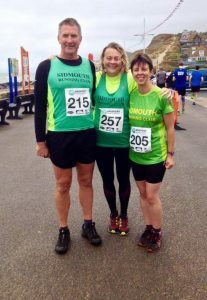 Four took part in the 10k and two took on the challenge of the Half Marathon. Both races started with the famous ‘Broadchurch’ cliff at West Bay in the background, and headed up to the second highest hill on the South Coast of England, a full 157m to the top of Thorncombe Beacon, (the half marathon runners then head down to Seatown) back through Downhouse Farm, Eype to West Bay. 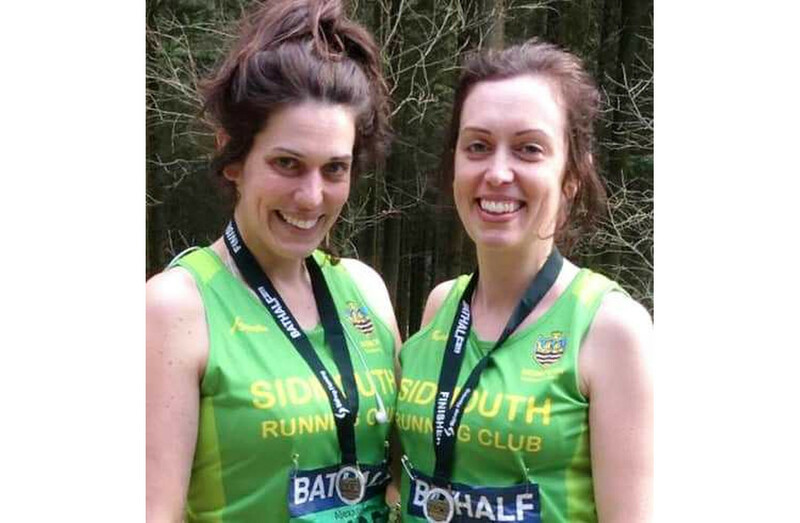 The 10 k is one loop and the half-marathon is two loops. 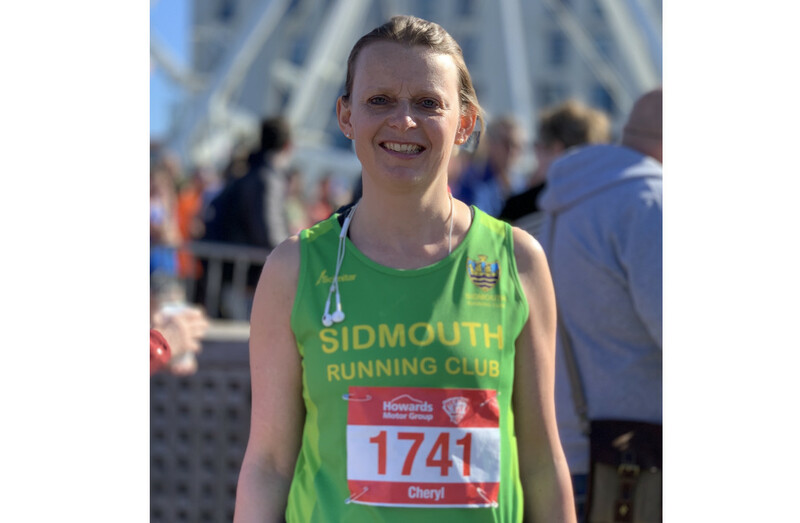 In the 10k race the first Sidmouth Runner across the finish line, was Deb Marriott in 46th place over all with a time of 01:11:22. She also got a 1st in age category. 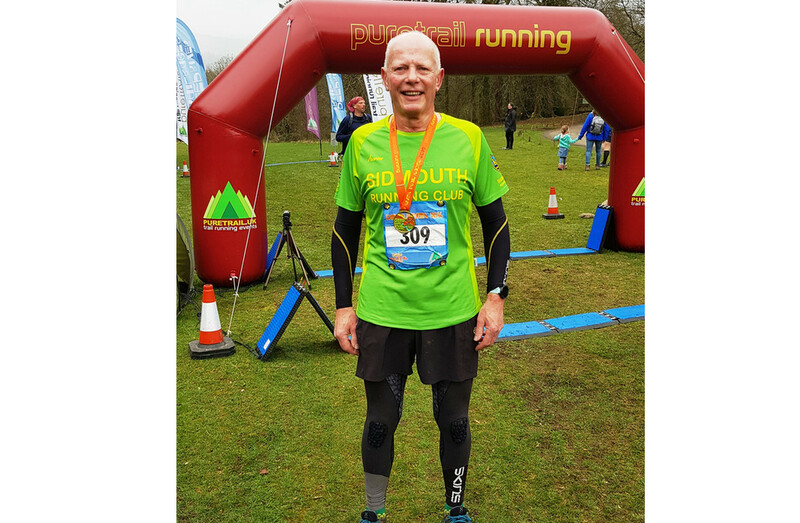 Next with the same time was Don Cawthera in 47th place, followed not long after coming in at 58th Helen Palmer with a time of 01:15:49. In 61st place was Jennifer Bentley 01:16:18. 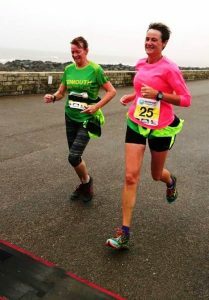 The two ladies in competing in the Half Marathon teamed up together and braved out the wet and windy weather. Jo found it impossible to keep her hat on with the wind bowing it off several times. Also with the rain her glasses couldn’t be kept dry enough to see through! 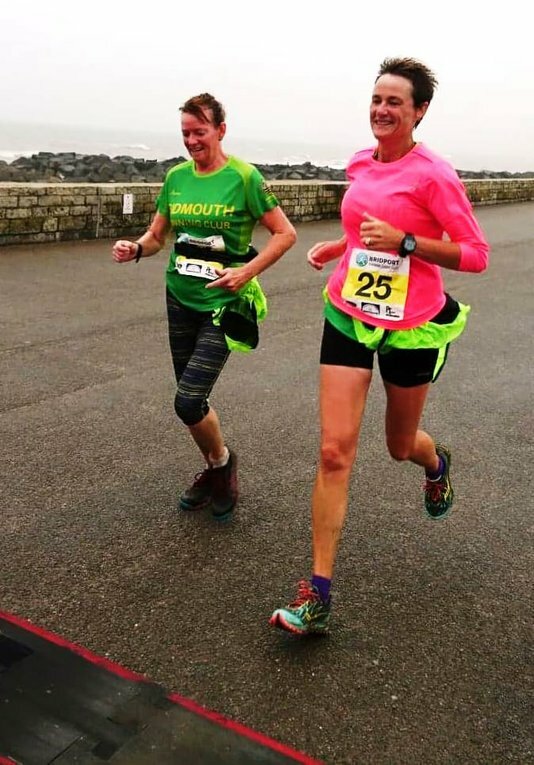 Officially Jo Earlam was the first Sidmouth Runner across the finish line however, the times for both Jo Earlam and Jane Hemsworth are same at 02:53:43.